"Being included on a list with the other ‘Most Forwarding-Thinking MSPs in the World’ is quite an honor and something we have worked really hard to achieve. 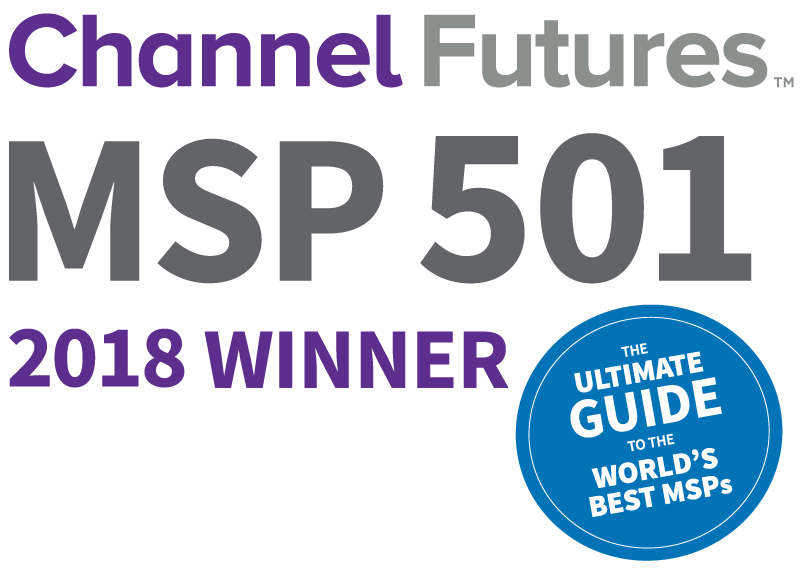 ITS – Integrated Telemanagement Services, Inc. ranks among the world’s 501 most strategic and innovative managed service providers (MSPs), according to Channel Futures 11th-annual MSP 501 Worldwide Company Rankings. 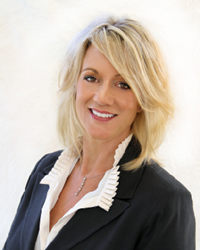 "We are so pleased to be recognized in on the MSP 501 List!" said Sharon L. Woods, President & CEO of ITS. "Being included on a list with the other ‘Most Forwarding-Thinking MSPs in the World’ is quite an honor and something we have worked really hard to achieve. It is a testimony to the hard work of the ITS team and our laser focus on providing our clients peace of mind, allowing them to focus on their business while trusting ITS to manage and look after their technology." Channel Futures is pleased to honor ITS – Integrated Telemanagement Services, Inc.
About ITS – Integrated Telemanagement Services, Inc.
ITS is more than just a typical Managed IT Service Provider. Since 1990 ITS has been providing small and medium-sized businesses technology solutions, services and support that help organizations achieve more growth and greater success. Our proactive approach to support not only simplifies technology but also means less hassle, less downtime and simplified systems that enable businesses to streamline processes and communication, for an enhanced user experience. ITS is a small business and it is this which we believe gives us our distinct advantage. Our size enables us to be agile, flexible, and proactive - which means we have the ability to adapt business models rapidly and efficiently when required. We quickly react to problems and changes in the business environment or technology and provide fast solutions. ITS - Integrated Telemanagement Services Inc.